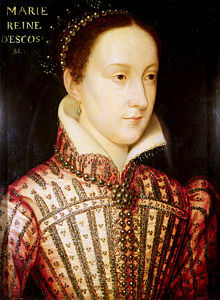 P5 has been learning about Mary Queen of Scots execution .Marys execution took place in Fotheringhay Castle in 1587. During Marys execution it took 2 strikes with the axe. One strike hit the back of her head, and one got half way through her neck and the executioner sawed the rest of with his blade. After her execution her lips where praying for 15 minutes after her death. Copyright © 2019 Stobhill Primary School. All Rights Reserved. Magazine Basic created by c.bavota.